The University Museum & Art Gallery is home to a collection of local and overseas art, making art and culture accessible to people from all walks of life. 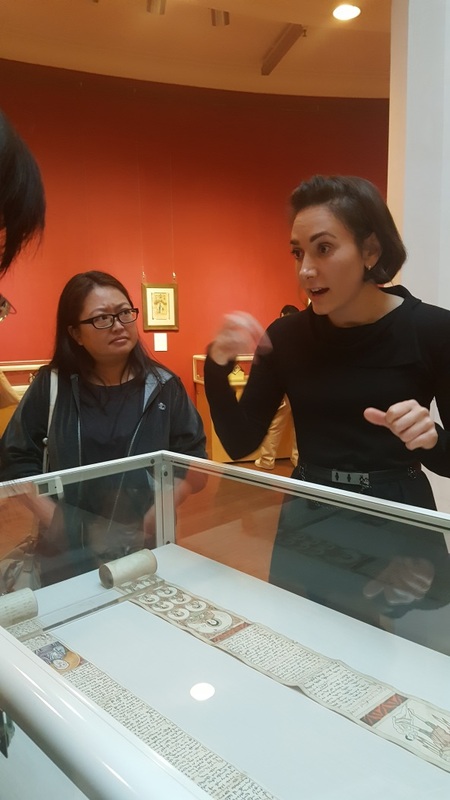 In collaboration with the University of Hong Kong Libraries, the Hong Kong Library Association organised a lecture and exhibition tour for association members on 26th April. 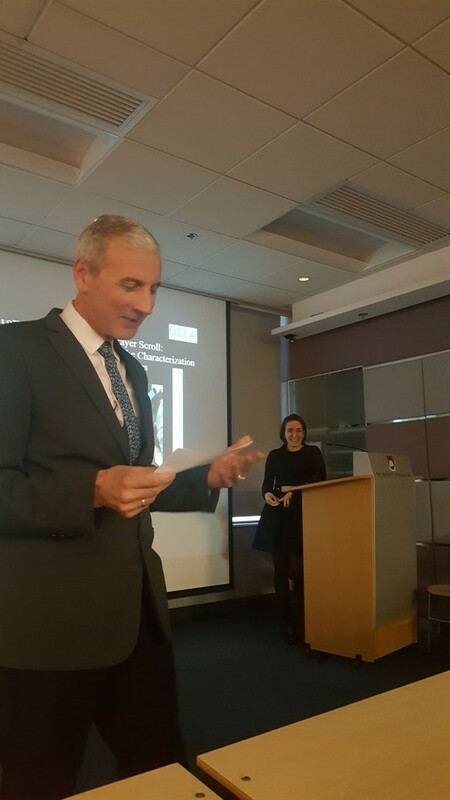 Mr. Peter Sidoko gave an opening speech, before we began an enlightening lecture and tour by Colette Badmagharian on the Armenian and Georgian Manuscripts from the Eleventh to the Eighteenth Century. 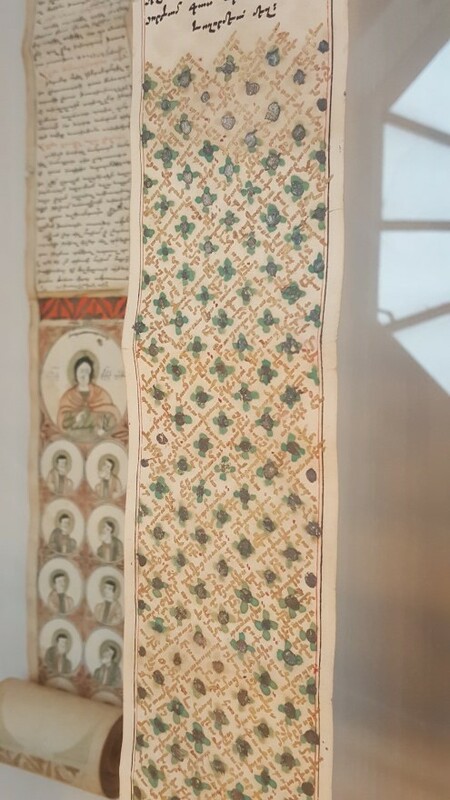 It was certainly an unforgettable experience to listen to the inspiring lecture at HKU Main Library and to see the beautifully decorated manuscripts at the University Museum & Art Gallery up-close.